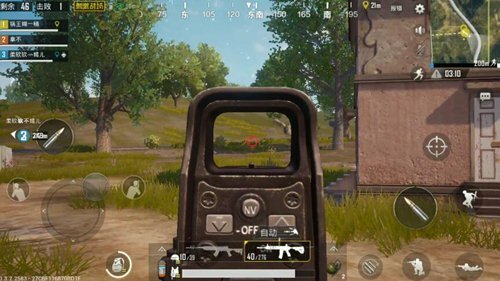 Comments Off on The PUBG Mobile guide explains the three phases of the key points. 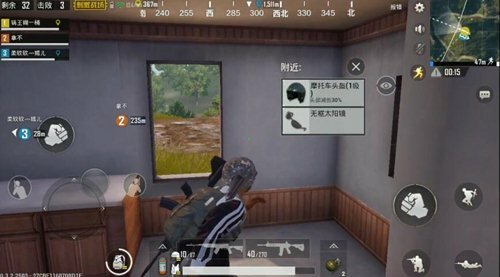 Even if the PUBG Mobile stimulates the battlefield to be a shooting competition, it is also inseparable from the player’s evaluation of the situation, and it is possible to rationally plan things that have been done in different time periods, which can greatly increase their odds of eating. Let’s analyze the key elements of the game in the following three time segments and we hope to help everyone. We’ll be starting from the time the aircraft lands in the search for the first area to the transition. The first is the choice of skydiving and landing. It is recommended to search for small material areas that are a little further away from the route, such as the lower left corner of the ruins, houses, farms, and other small but resource-intensive areas. The second thing we need to do is to remember the direction of the route. Many players will not remember the direction and starting point and end point of the course after landing. The purpose of doing so is to be able to clearly understand the general direction of the enemy, generally around the ring route is the player more concentrated area. In addition, quickly determine the next point based on the position of the first circle to ensure that the next point is in the safe area while avoiding enemies near the route. The first is the selection of firearms. This will not say more, we all know that the rifle sniper. If there is no situation, you can use the submachine gun to transition. Aiming mirror can generally choose three like, in some cases, it is recommended to match two times, four times, eight times. Red dots and holograms depend on the situation. After all, double lens can be used in COSCO, four times for COSCO, and eight times for ultra long distance. It is the carrying of drugs. Bandages generally carry ten like, more is the burden, but also accounted for space, the most important role is to supplement a small amount of blood in the semi-blood state, more and no meaning. In the absence of a third-grade bag, the first-aid kit was the best in five or so, and the five painkillers and beverages were generally more than adequate. Bullets carrying a gun bullet carrying 250 are enough. The sniper rifle had 40 singles and the sniper rifle had 90 rounds. The last thing is to run around. Must find a vehicle, fast speed to save running time, single recommended single motorcycle, fast, not easy to be hit, but difficult to control, need to have a basis for operation. Many people choose Jeep, fast, and can be used as a cover. The point of the lap circle is to select the venom ring as far as possible. It is far from the room area and can be used for toilets. Toilets are more secure than houses. The vision is good, and basically the enemies on the periphery do not hit. First of all, make sure that you have a vision Good location. 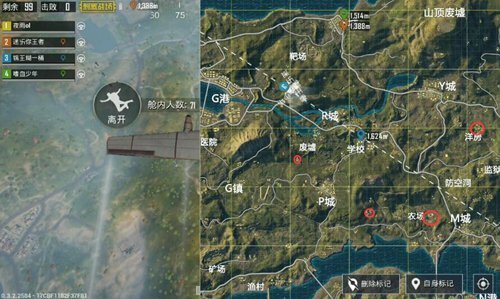 Although the view of the Highlands is good, it is best to give up if there is no bunker, otherwise it is easy to become the target of other enemies. Be careful not to squat when you are attacked. The game’s assisted targeting mechanism will make it easier for opponents to kill you. At this point, you must quickly find a bunker. Grasp the timing. You can shoot without shooting, unless your opponent is close to you, you may find you in a short time, and the other is to find you. 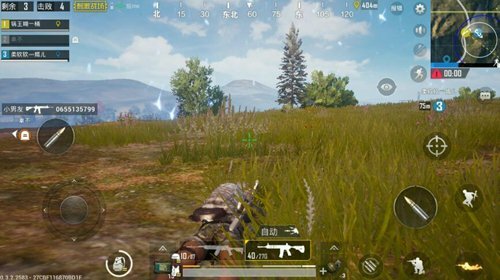 Of course, after killing the enemy, do not pack the bag, unless it is really poor, otherwise it is equal to quitting the game. Don’t think about touching one of the three people in the last period, including yours. Be aware that when you kill an enemy, your position is already exposed. , but another person you do not know where, this situation is very dangerous. The best way is to wait and see the changes and take advantage of the fishermen. To know the achievements of the chicken that can hit the fewest harms, the most people can’t get !